When we focus on a dog’s weight, it can seem quite natural to put the emphasis on keeping him from getting overweight. Yet issues pertaining to an underweight dog can be just as concerning. In these cases, fattening up a pooch can be critical, as long as it’s done right. Why Would a Dog Need Fattening? Typically, a dog would need to pack on weight simply because he needs to put some nutrients into his body. A lack of proper nutrition could cause myriad issues within a pooch that could cause him to suffer greatly. 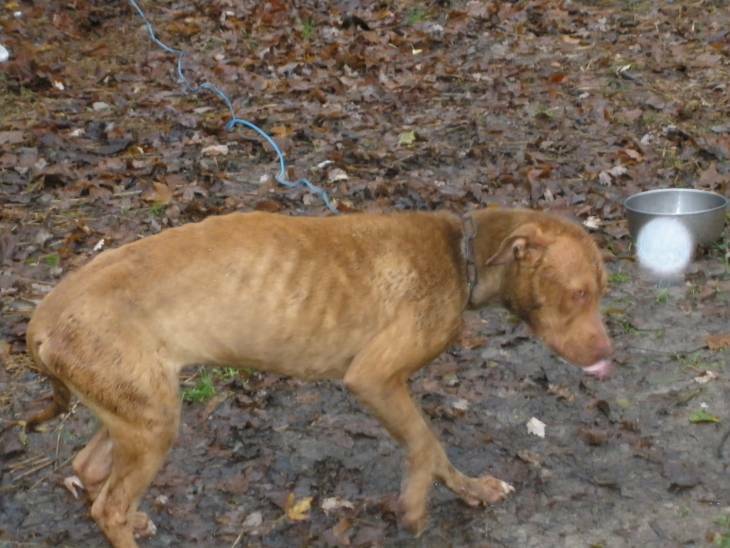 Indeed, seeing a malnourished dog is one of the most heartbreaking things any dog lover can see. It’s not uncommon to see dogs that initially enter a rescue facility or a dog shelter be severely underweight. This doesn’t necessarily mean the pooch is ill or anything. It could just be due to the fact that the pooch coming to the shelter did not have sufficient access to meet his needs. Sometimes, however, illness could be the cause of your pooch’s malnourishment. This could be due to him being ravaged by parasites or intestinal malfunctions. It could also be symptomatic of a greater, more serious issue such as cancer. Regardless of the cause of the malnourishment, you should plan on taking your skinny dog to the vet to get him checked out. This will allow you to rule out certain issues that may be manifesting itself through weight loss. This will also enable you to build a highly specified dietary regiment to get him back to a healthy weight. What Do I Feed My Dog to Fatten Him Up? There are plenty of dog-fattening recipes floating about on the Internet. The most prominent recipe is for satin balls; a protein-packed raw concoction consisting of hamburger meat, egg, cereal, oats, and a few other goodies. Most of the recipes that you find will probably look pretty gross to you, but your dog will treat the results like a fine feast. It may look slightly simple to make your dog fat. After all, the recipes seem to have a common thread of throwing similar ingredients together and having your pooch enjoy the results. Yet, in reality, fattening up your dog is a surprisingly delicate procedure that could backfire if you're not careful. First and foremost, you need to protect yourself from not overdoing things. A lot of the recipes you’ll encounter may be put together with medium to large dogs in mind. If you have a small or a toy breed, it’s imperative you break down the recipes into smaller pieces, or else you’ll have an enormous, unhealthy dog on your hands and fast. If you have a severely malnourished dog on your hands – say, you picked up a rescue dog that is emaciated – it’s important that you fatten him up gradually. If you allow your pooch gulp down a whole bunch of food after going without for so long, serious issues such as refeeding syndrome could occur. Refeeding syndrome happens because the introduction of carbohydrates to an emaciated body could create significant fluctuations in a body’s potassium and phosphorous concentrations. This could potentially cause some pretty severe things to occur, including muscle weakness, heart muscle damage, seizures, and respiratory failure. Again, a trip to your vet in order to work out a proper dietary regiment is of the utmost of importance. Your vet will work with you and your pooch to implement a proper dietary strategy that will safeguard your four-legged friend’s health while boosts his wellness. Because of the delicate nature of fattening a dog, you should never go about things alone. 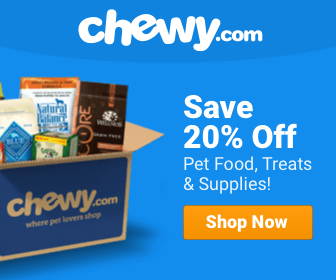 What Should I do to Help My Malnourished Dog Maintain a Healthy Weight? Once you have successfully nursed your dog back to a healthy weight, you are far from being done as far as helping your pooch with his pounds. It’s important that you not only help him maintain a healthy weight for the rest of his life, you also need to ensure that this weight is being accompanied by essential vitamins and minerals for total healthiness. The best way to do this is to make sure you are purchasing high-quality dog food. The best rule of thumb to use here is to seek out foods that contain real meat as the top ingredient and contain high protein and fat content. You should never settle for foods that contain animal byproducts or cheap fillers like corn. If you have an adult dog that you nursed back to health and are still concerned about his vitamin intake, you may want to consider feeding your four-legged friend puppy food. 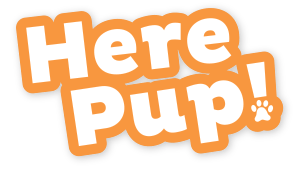 This is because food formulated for pups tends to be substantially higher in nutrients than the average adult chow. You may also want to consider nutritional supplements for your pooch if you want to boost his nutrients. There are several canine supplements available for you to consider, including several that focus on providing your pooch with specific minerals. You will want to consult with your vet to see which supplements would work best for your pooch. If you are bringing in an emaciated pooch into your home, you frankly should be commended for providing a dog needing love a new lease on life. There’s a lot of hard work that goes into nursing a malnourished dog back to health. Making the effort to tend to these dogs’ special needs is something that should not go unappreciated. And to be sure, once your dog is properly fattened up, he will let you know in his way how much he appreciates you. By fattening him up and getting him back to a normal weight, you are giving him the chance to live the kind of life that would have been impossible as a malnourished pooch. He may not be able to say it, but just know he'll be grateful. Scratching and Rubbing Dog needs more proper diet. This is just because there are more flies and Ticks inside their body hair which they want to remove but the cannot. for removal of ticks and flies from them just deworm your dogs to get rid out of it.